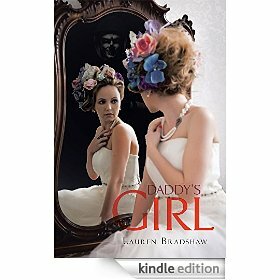 In the spirit of the season and the impending New Year I’m hosting a GIVEAWAY for my book, Daddy’s Girl. 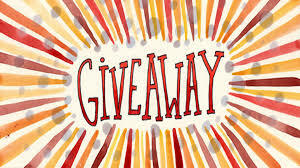 10 winners will be selected to receive a review eBook copy! All you have to do, is like and share my author page on Facebook and comment with what format you would like to potentially receive. That’s it! Easy as pie!